QuoteThe nightmare of Obamacare is about to end. Despite the best efforts of liberal activists at town halls around the country, Obamacare has failed and it has got to go. 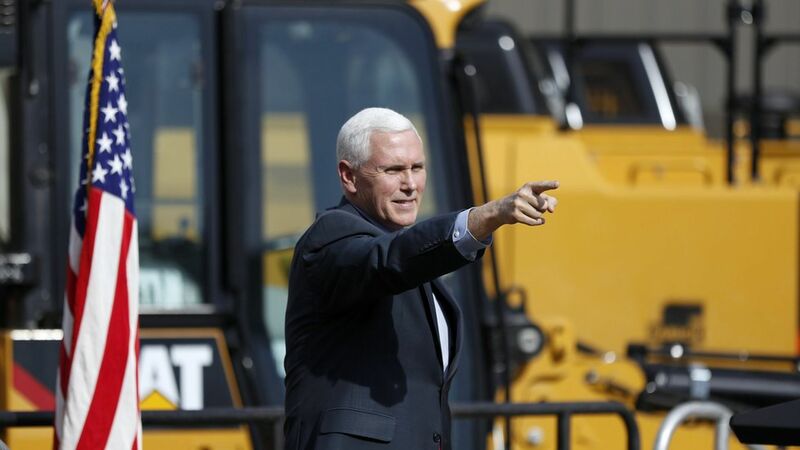 Pence added that the administration will "work with Congress" to give states more flexibility on health care and allow health insurance to be sold across state lines, "like car insurance and life insurance."